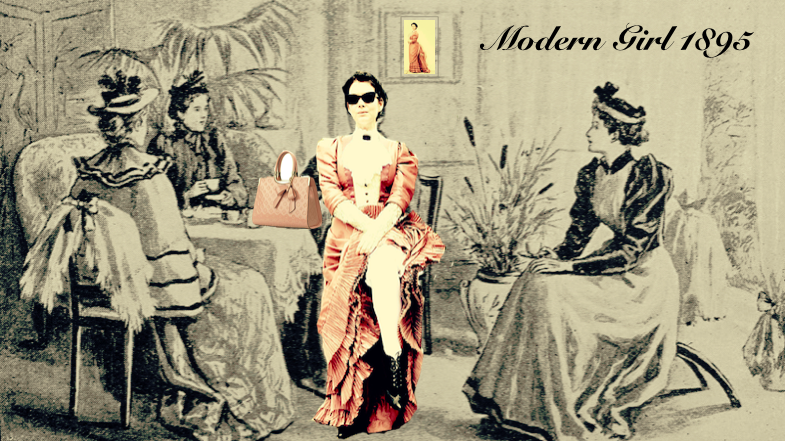 MODERN GIRL 1895 brings alive the stories behind a lost ‘agony column’ of the 1890s. It explores the hidden women’s history of 52 Camden Sq at 52 Camden Sq in the very room it was written… Oooo.... It introduces real Victorian women with real issues, real ambitions and real lives - many of which still echo our own. Performed on 8th March 2018 for International Women's Day as part of the London Irish Centre's celebrations. Show raised £200 for Solace Women's Hospice. ​Performed on 14th Dec 2018 (100 yrs since women first voted in a general election) at the London Irish Centre; alongside Victorian Christmas festivities, my JustGiving mesmerism challenge and music from Abi Hercules. Show raised £1000 for My Body Back Project. Work is on-going with this project - mining more women's stories and bringing their voices to life. HAPPY TO COME AND DO A READING - all proceeds from this show go to benefit women's charities. ​Email : use the contact form on this site!